The GENTLER is the first high-tech cattle immobilisation device ready for series production. Use the GENTLER for gentle stimulation current immobilisation during dangerous and difficult agricultural, veterinary or animal care measures on animals. 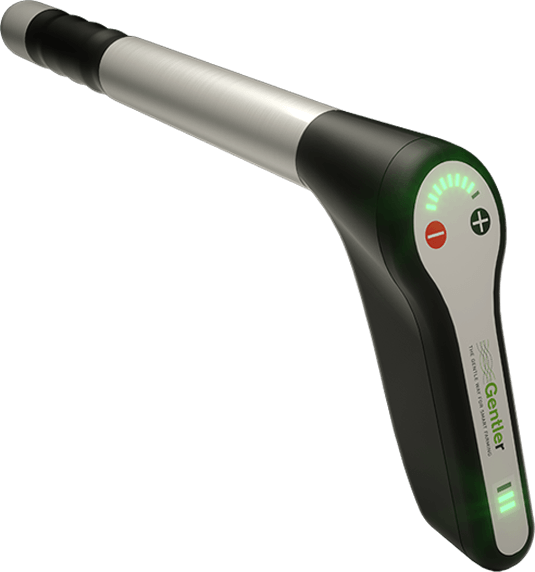 At the recent National Fieldays in New Zealand TechniPharm introduced the Gentler to its clients whom have all been impressed by the design and potential ease of use of this new tool in the management of stock.